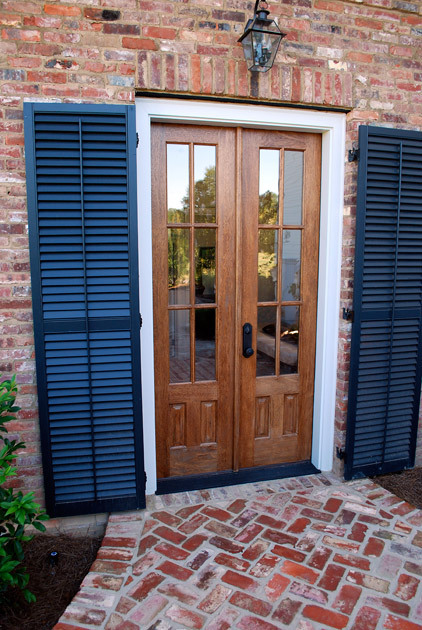 In addition to the positive environmental reasons for using reclaimed brick (no chemicals, no environmental waste, no overused resources, no digging of valuable soil from the land), antique brick has substantially more character and personality than new brick. 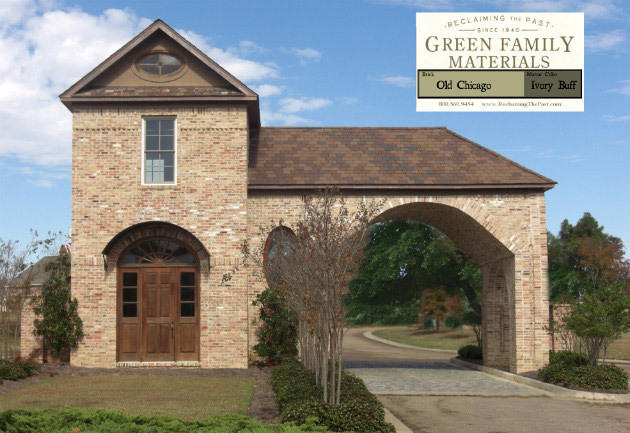 If you want tremendous curb appeal for your home, reclaimed brick is the choice for you! Our deconstruction teams gently remove antique brick by hand from old, unwanted buildings. 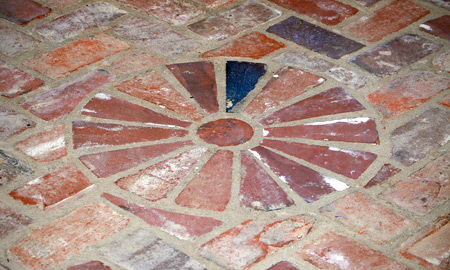 Our brick is reclaimed from buildings all over the United States. This allows us to offer a large variety of colors and also blend colors from a variety of sites. 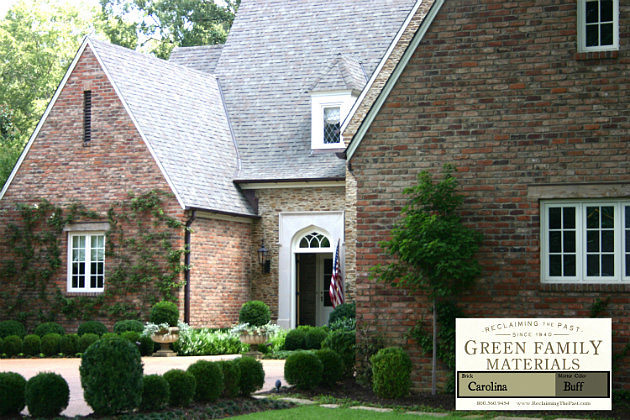 Brick color is based on the clay used in the original manufacturing process. Thus brick from Ohio will be a different color than ones produced in Georgia. 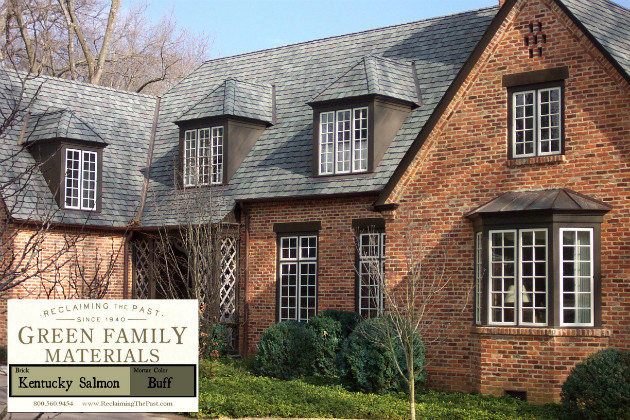 Brick Matching: If you need us to match a brick for you or you have a photo of a house that includes brick colors that you like, email us the photo and we will make every effort to find brick that matches. Color and combinations of colors make every home unique. Look carefully through the photos below for the perfect match for your tastes. 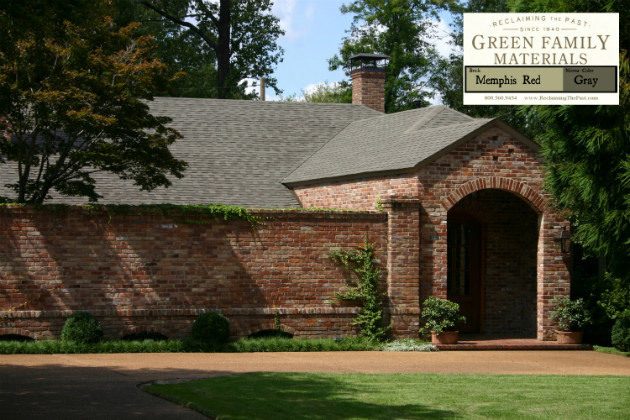 Several homes are shown with each brick color accented by different mortar joint colors. 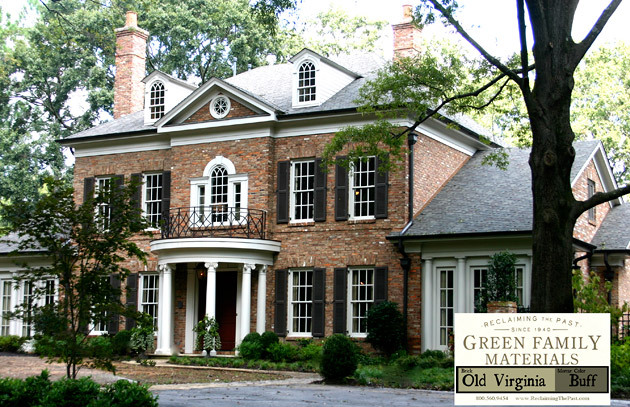 With all reclaimed bricks, there are color variations from building to building.